Oh how I wish I could subscribe! Sephora has recently announced the launch of their own monthly subscription box, “Play, by Sephora.” If you are lucky enough to live in Boston, Ohio, Columbus, or Cincinnati you will be able to get your hands on the Sephora subscription box this coming September for $10! Sephora, a magical place noted by all as the place to go for samples and travel sized items will surely rival Birchbox’s success, especially when rolled out throughout the rest of the US through 2016. For $10 per month you receive 5 products a month, mirroring the Birchbox structure, whilst Glossybox is priced slightly higher. The box samples will include five “deluxe-size” prestige products, varying makeup, skin care and hair care products from different brands, the first box said to include Sephora Collection Rouge Infusion lip gloss in Peony, Marc Jacobs Beauty Highlighter eyeliner in Blacquer, Ole Henriksen Sheer Transformation Face Crème, Bumble and bumble Hairdresser’s Invisible Oil, and Glamglow Supercleanse facial cleanser. On top of this Sephora will also send bonus samples, starting in the September box with fragrance samples. Similarly to other beauty subscription boxes the “Play by Sephora” subscription boxes will all be centered around a certain theme but may also include a few bonuses such as a Spotify playlist. Each box will include a “Play! Book” with application tips and information on the products in the box, as well as scan-able codes to find the product online and access extra content. Additionally Sephora are offering subscribers the chance to drop by any Sephora store to learn both how to use the samples with a “Play! Pass” coupon and to also gain access to exclusive events called “Play! Dates”, something the other boxes are lacking. Whilst Sephora are offering something spectacular, especially if it continues sharing the high-end products, are other beauty subscription boxes challenged and in trouble? 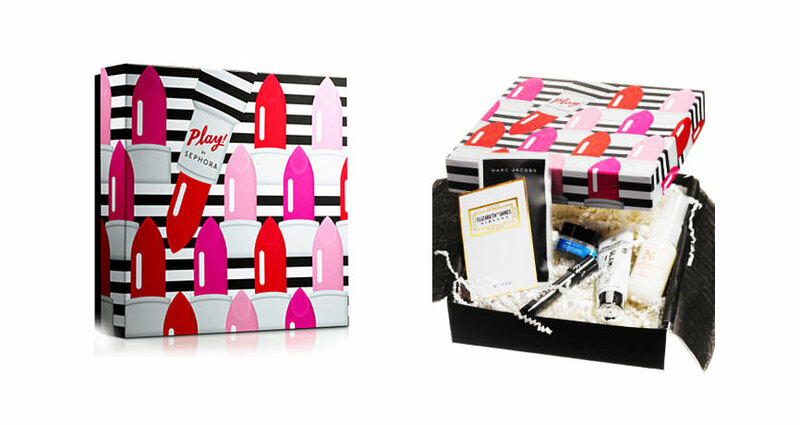 Or will the Sephora subscription box low price tag are people likely to choose both? Currently there is no where to sign up for the Sephora subscription box service so keep checking Sephora so you don’t miss out. As a lover of both Glossybox and Birchbox for discovering and testing new samples at a low-cost the “Play By Sephora” box sounds so exciting… please make it available in the UK?? !